6322 Cooks- Required for Canada. Alpha Consutants. 6322 – Cooks Required for Canada. Apply Today! 6322 - Cooks Required for Canada. Apply Today! Cooks prepare and cook a wide variety of foods. They are employed in restaurants, hotels, hospitals and other health care institutions, central food commissaries, educational institutions and other establishments. Cooks are also employed aboard ships and at construction and logging campsites. Apprentice cooks are included in this unit group. Several years of commercial cooking experience are required. There is mobility among the various types of cooks in this group. 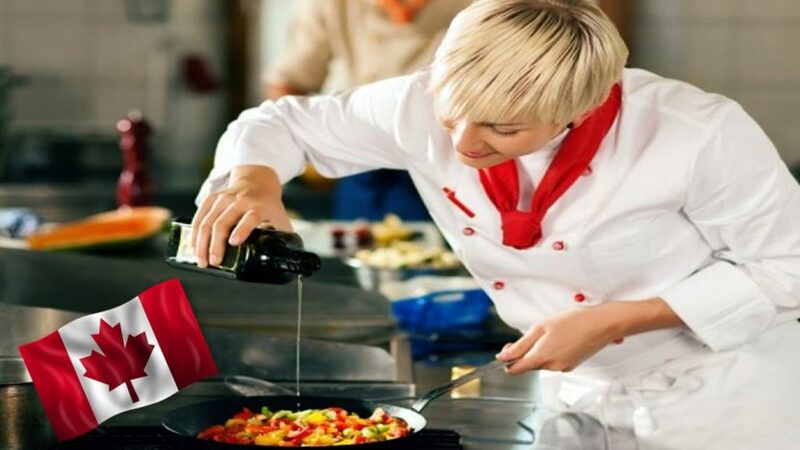 Progression to supervisory or more senior positions, such as chef, is possible with experience and training. People working in this occupation usually apply the following skill set. See how the 9 essential skills apply to this occupation. Some occupations require certification from a regulatory authority. Certification can be compulsory or voluntary, depending on the occupation. If the certification is compulsory, you must be certified before you can practice the occupation and use its professional designation. If the certification is voluntary, you don’t need practice this occupation. Find out if your occupation is regulated and contact the regulatory authority to learn about the certification process. Check to see if you are eligible to apply !!! What is your field of work? you can always submit at the link the details for your self to get the assessment done. Ok. Please submit the assessment at the link provided. Thank you.